A brilliantly theatrical, superbly designed extravaganza of colour and costume, madcap action and fluent dance. 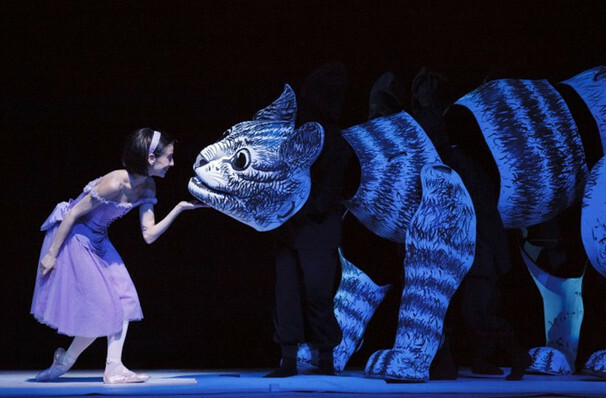 Why See National Ballet Of Canada: Alice's Adventures in Wonderland? Outrageous and eye-poppingly theatrical with stunning sets and costumes by Bob Crowley, this masterpiece is set to an energetic, riveting score by Joby Talbot. Wheeldon revisits and brings to the stage many of the familiar characters from the book, but in ways, and in such brilliant choreographic arrangements, that we feel we're meeting them for the first time. A co-production with England's Royal Ballet, the work was a smash hit on both sides of the Atlantic when it premiered in 2011, enthralling and astounding audiences show after show with its mind-boggling stagecraft, startling choreographic statements and its perfectly nuanced blend of classical dance and sheer entertainment. 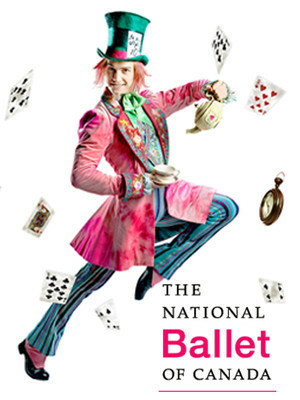 Seen National Ballet Of Canada: Alice's Adventures in Wonderland? Loved it? Hated it? Sound good to you? 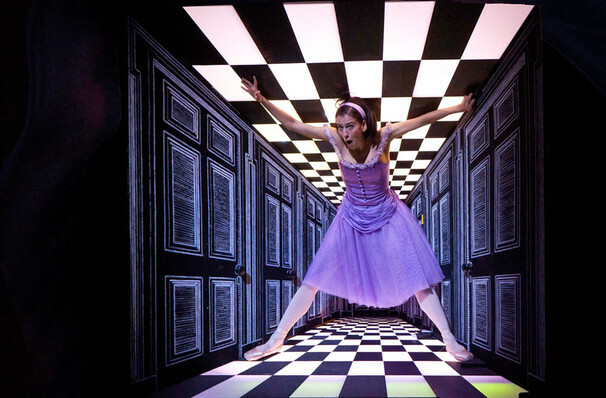 Share this page on social media and let your friends know about National Ballet Of Canada: Alice's Adventures in Wonderland at Four Seasons Centre.